Whenever you're around coffee snobs you may notice that they seem to speak another language, or perhaps you've tried to order your favorite Starbucks drink at a non-chain coffee shop only to find that your idea of macchiato was completely different than theirs. 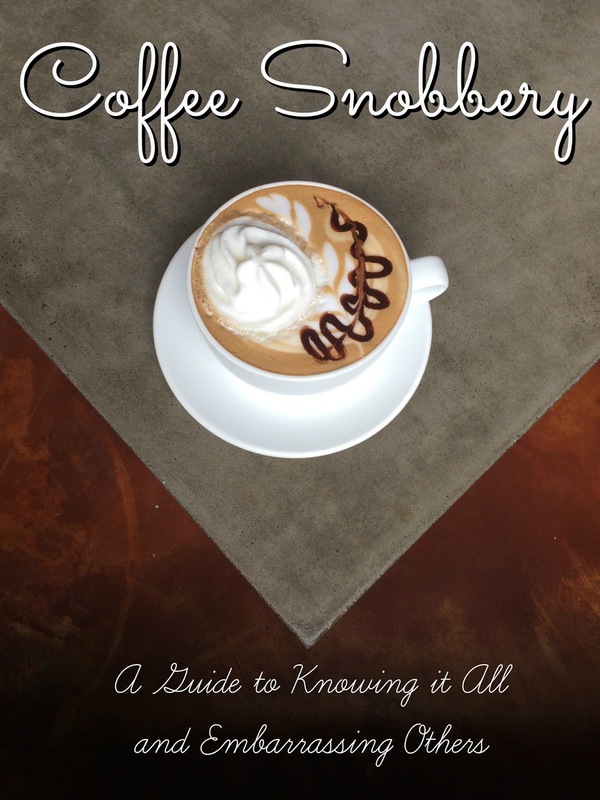 The Coffee Snob Dictionary is here to help. The following lingo is just a starter guide to the kinds of words you will likely hear in your local coffee shop. There is a plethora of language that you may never need, but are welcome to google to find more information. aeropress - a form of brewing coffee that uses a plunger type device. Hot water is poured over the grounds, stirred for 10 seconds then pressed through a microfilter.